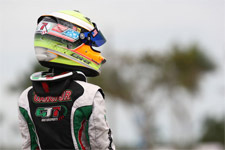 "Comer has not been our best class," commented Anthony Gangi Sr., GT7 Motorsports Team Principal. 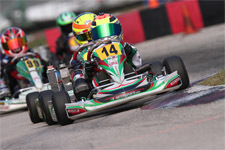 "We really want to work on this part of our program as we know this class is an important building block for all young racers. The guys have been working hard on engines and chassis. 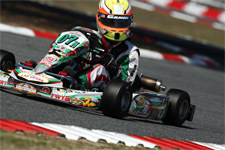 This weekend will be a good test." 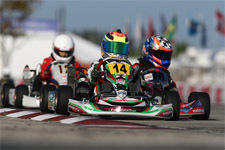 Just a few short weeks ago Gangi Jr. put the wraps on the 2012 Florida Winter Tour Vortex TaG Cadet and Rotax Mini Max programs, running at the front at each of the three stops in the international program. 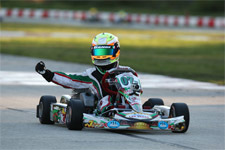 Following this weekend of action Gangi Jr. and company will return to BeaveRun for the third round of the 2012 World Karting Association Manufacturer's Cup Series. 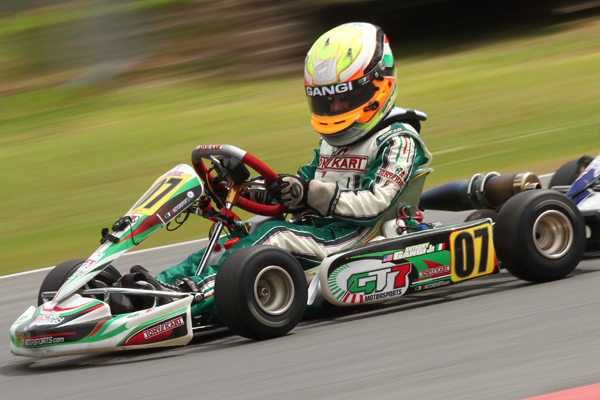 "This weekend is going to feel really good getting back into the kart," comments Gangi Jr. "It feels like forever since I raced in Ocala. I did enjoy the break, hung out with some friends, but now I am ready to get back to racing. I really like BeaveRun and it should be fun." 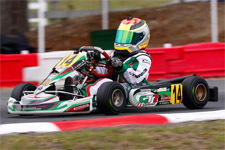 Fellow GT7 Motorsports teammate Dylan Tavella will be heading to Oakland Valley Race Park in New York State this weekend as he opens his regional program in the Rotax Micro Max class of the Northeast Regional Rotax Series.